I’ve had a really amazing week so far! It has been a slow week, but a really great week! I’ve had so much fun with Magnolia, things at work are starting to settle into a more manageable load, some personal prayers have been answered, and I’m just all around feeling better. I’m also feeling really great physically. I’m not sure if I’ll weigh in this week (tomorrow), but I’m feeling really good. 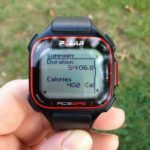 I’ve tracked everything I’ve eaten each day in my Weight Watchers App, all of my meals have been filling, and I’ve gotten some great workouts in. 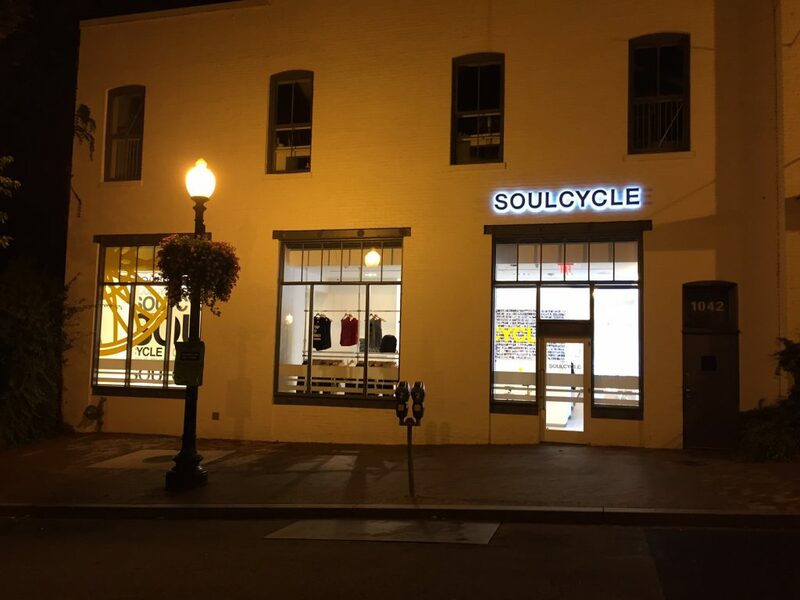 Last week, SoulCycle reached out to me and asked if I wanted to visit one of their DC locations. 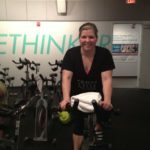 I have taken spin classes for years, but having never been to SoulCycle, I was grateful for the opportunity. I woke up at 4:10AM, got dressed, and then headed down to Georgetown for the 6AM class. Georgetown is such a beautiful area and I love it most when the streets are empty. 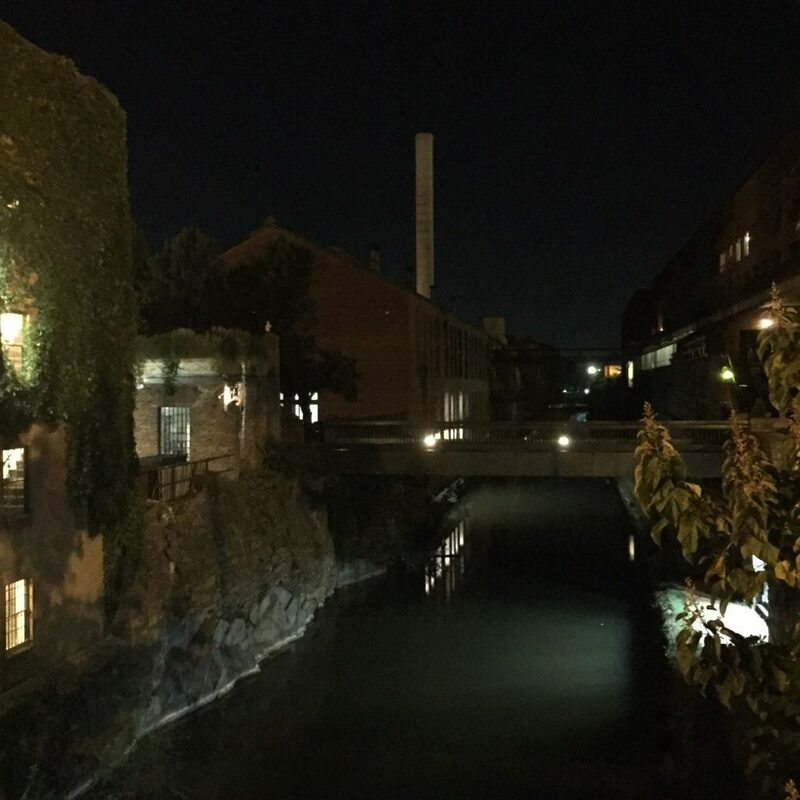 I just love the brick and being right on the water. 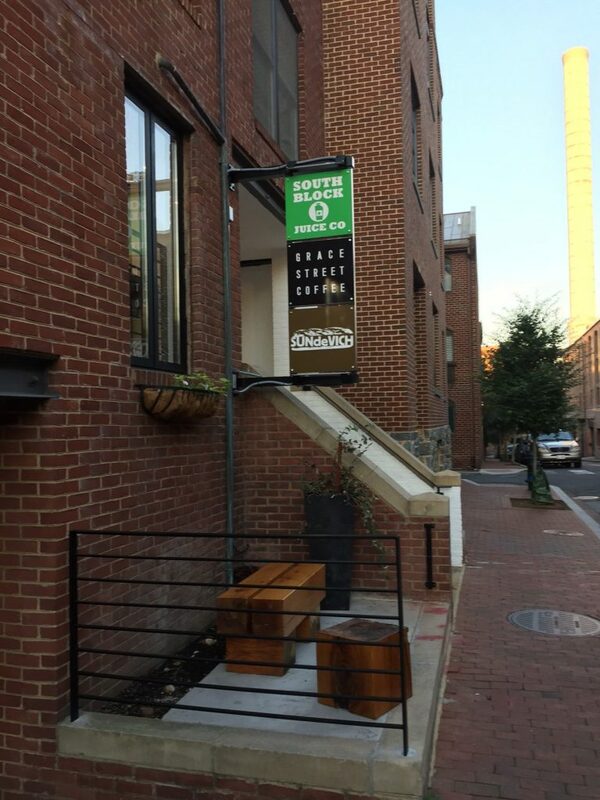 I arrived at SoulCycle Georgetown at 5:30AM, which ended up being a little too early. The studio opened its doors around 5:40AM and I was still the first person there. Other studios I’ve been to have people waiting 30 minutes out, so I liked that you really don’t need to do that at SoulCycle. At least not at the 5AM Georgetown location. I signed in, got my shoes, and waited for my beautiful friend Nicole to arrive. The studio filled up pretty quickly and everyone used the lockers to store their things. 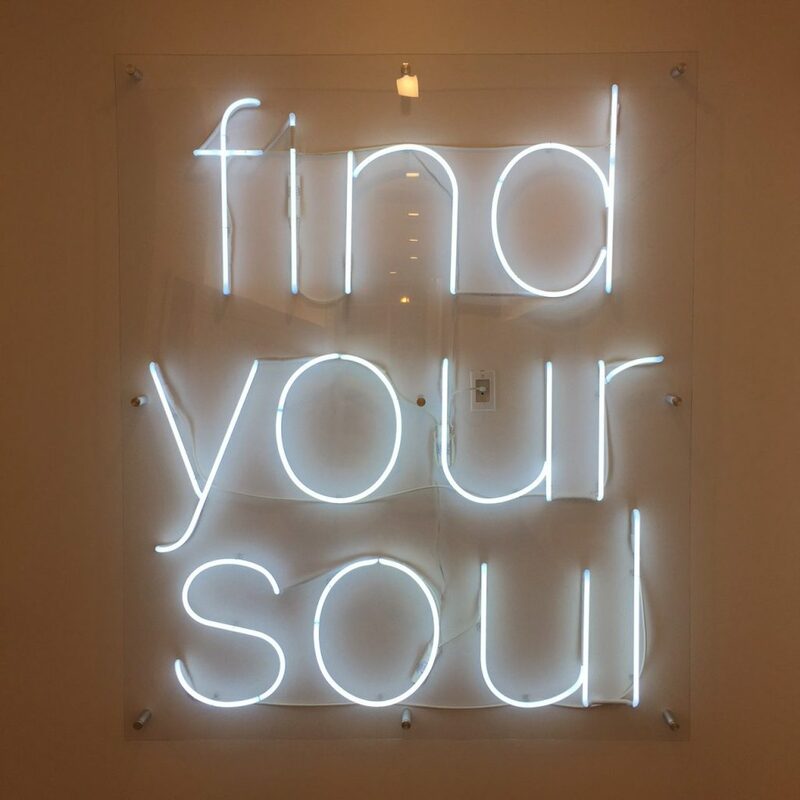 It’s a really beautiful studio and SoulCycle definitely thought through everything. There’s even a USB charger in each locker for your cell phone. Loved that! 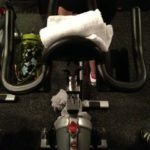 The inside of the fitness studio was really large and their were at least 50 bikes in the room. 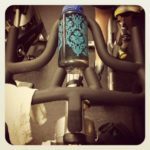 A SoulCycle staff member helped me set up my bike and then the class got going. 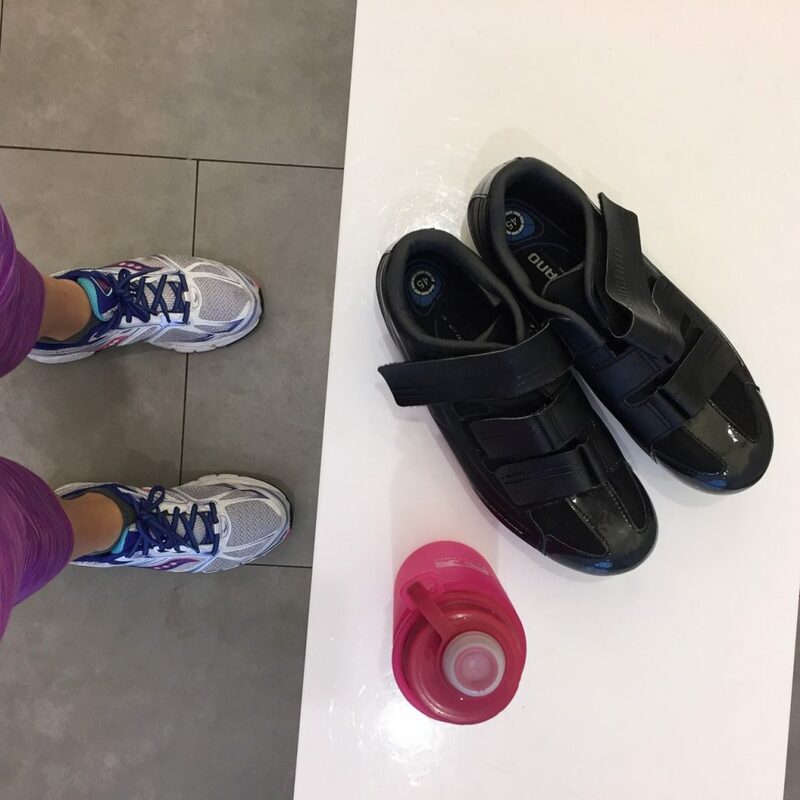 SoulCycle definitely doesn’t ease you into the workout. It is high intensity right from the start. I didn’t have a good sense of the time, but I felt like we were high intensity for 30 minutes before moving into the upper body portion of the class. For around 5-10 minutes we used small hand weights and did an upper body routine. It was very similar to other studios I’ve been to, but a great workout. We then closed out the class with a 2 song “free ride”, if you will. It was instructor lead, but we really got to push ourselves the way we wanted to. It was a nice end to the class. The class was only 45 minutes, so it went by really quickly. 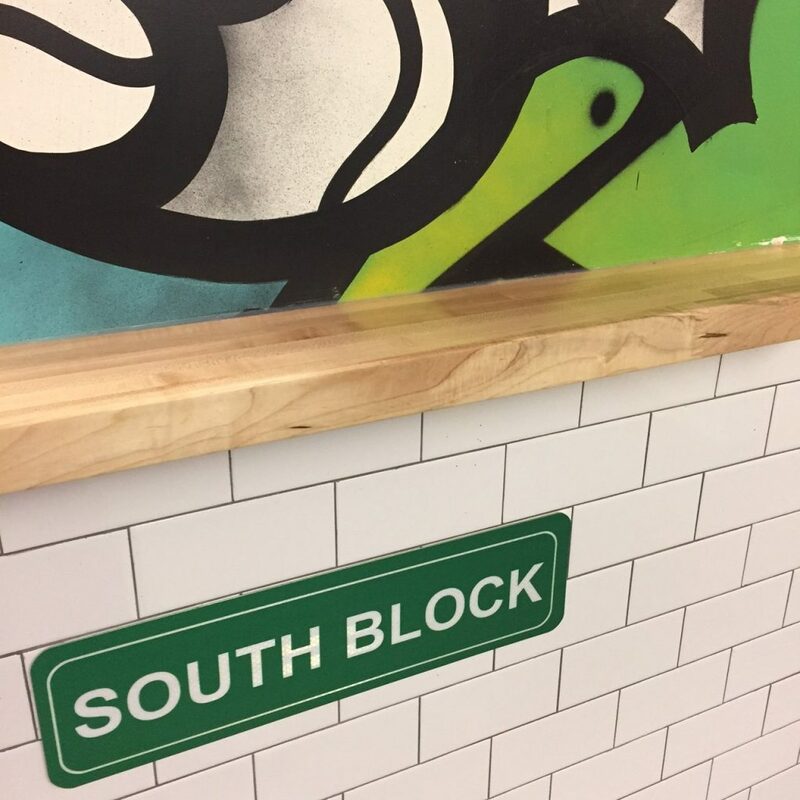 After class I grabbed my things, said goodbye to Nicole, and then grabbed a smoothie at the new South Block Georgetown location. 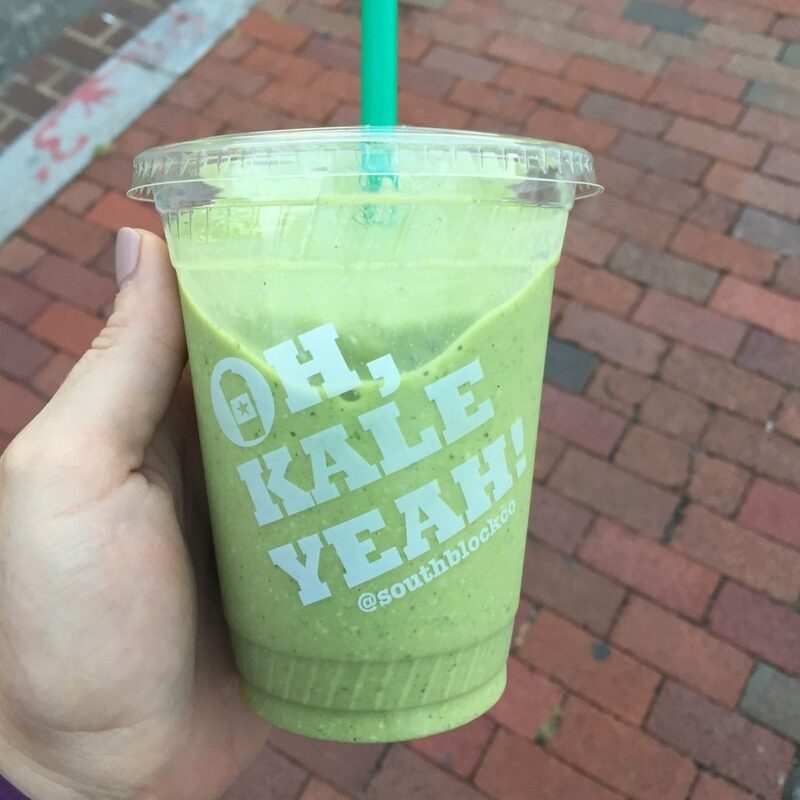 I ordered the Green-A-Colada and added in plant protein. It was delicious! 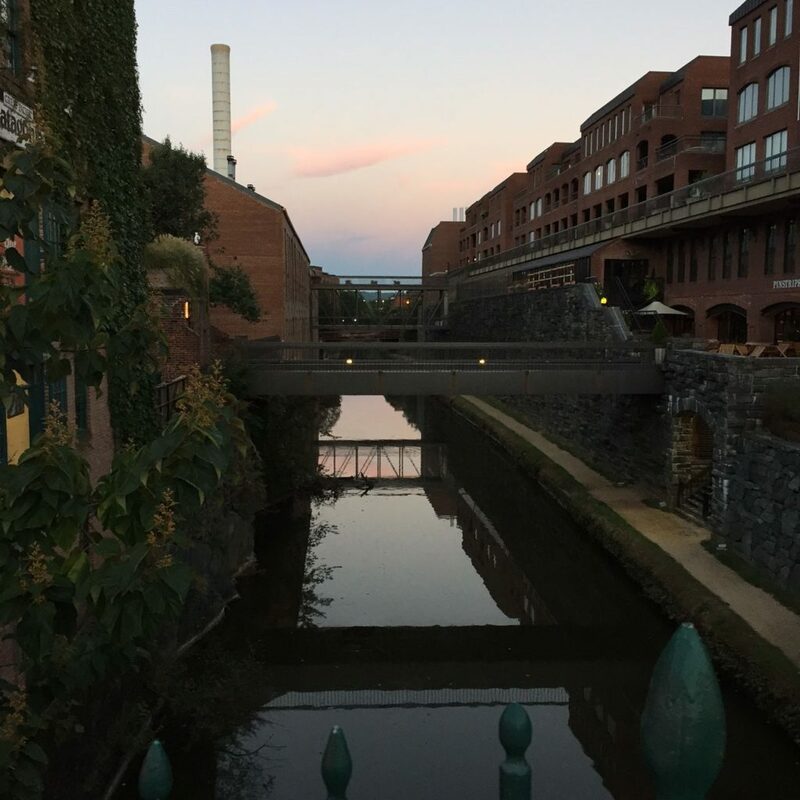 I walked around Georgetown for a bit and then headed into the office to shower and relax before the work day started at 8AM. It was a really wonderful morning and I’m feeling so refreshed going into the work day! 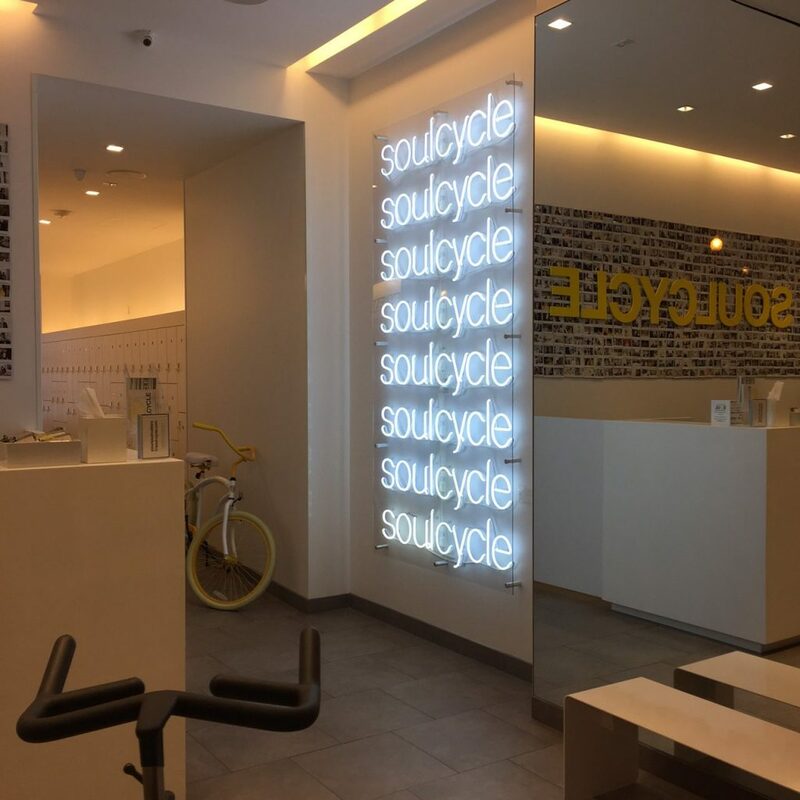 A big thank you to SoulCycle Georgetown for their hospitality this morning. I had a great workout!